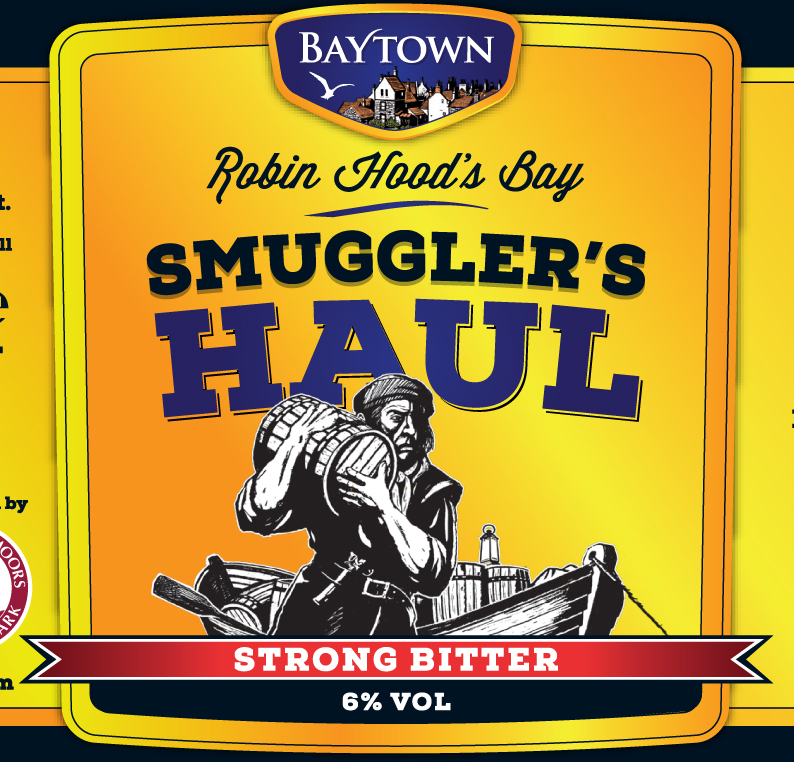 Baytown was the 18th century locals’ name for Robin Hood’s Bay. Times were tough but so were the people. 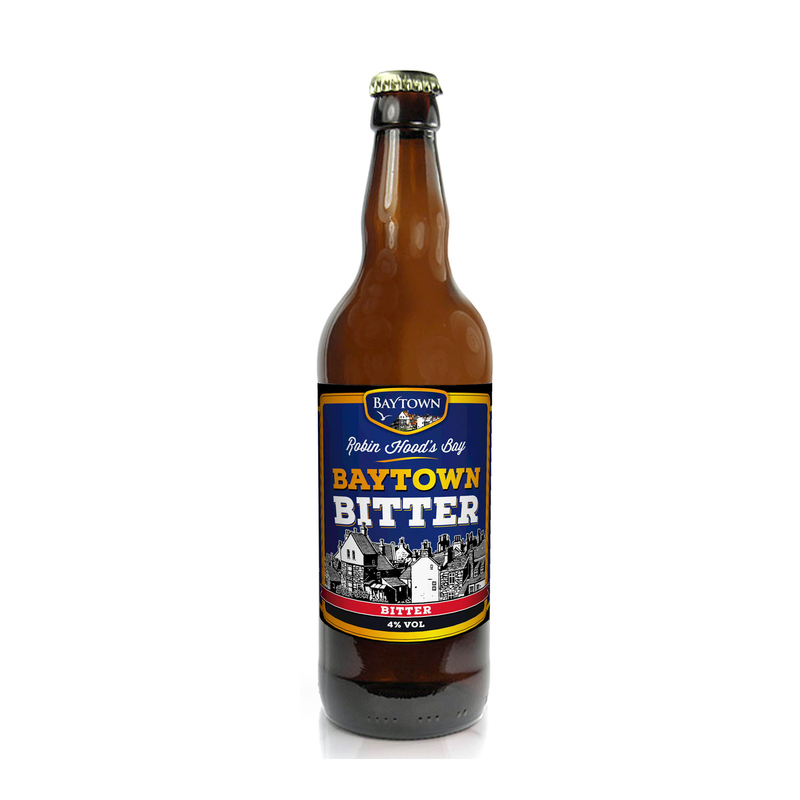 Celebrate Baytown’s past and present. Be strong! Tastes just as traditional bitter should. Sold in packs of 12. 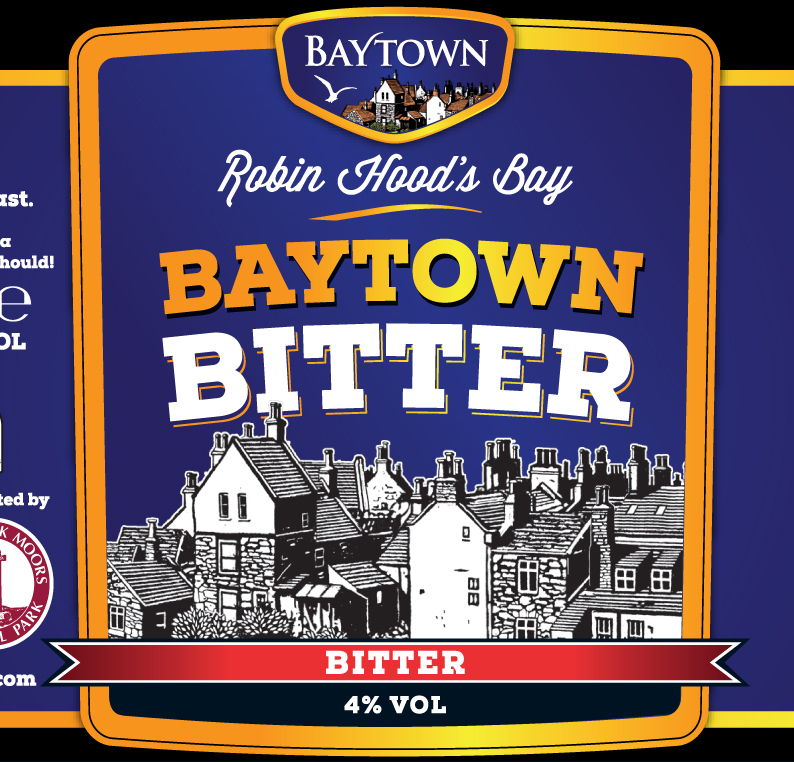 Baytown was the 18th century locals’ name for Robin Hood’s Bay. Times were tough but so were the people. 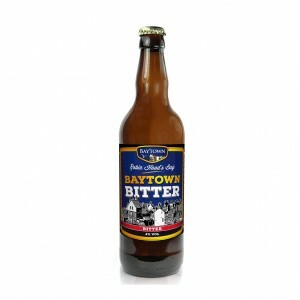 Celebrate Baytown’s past and present. Tastes just as traditional bitter should. Even in the 18th century, local gentry tried to avoid central government control. They worked hand in glove with Baytown’s residents. Celebrate the local free spirit. Be independent! Provides a rich, cultured, taste. Sold in packs of 12. There’s nothing like circumventing authority from time to time. 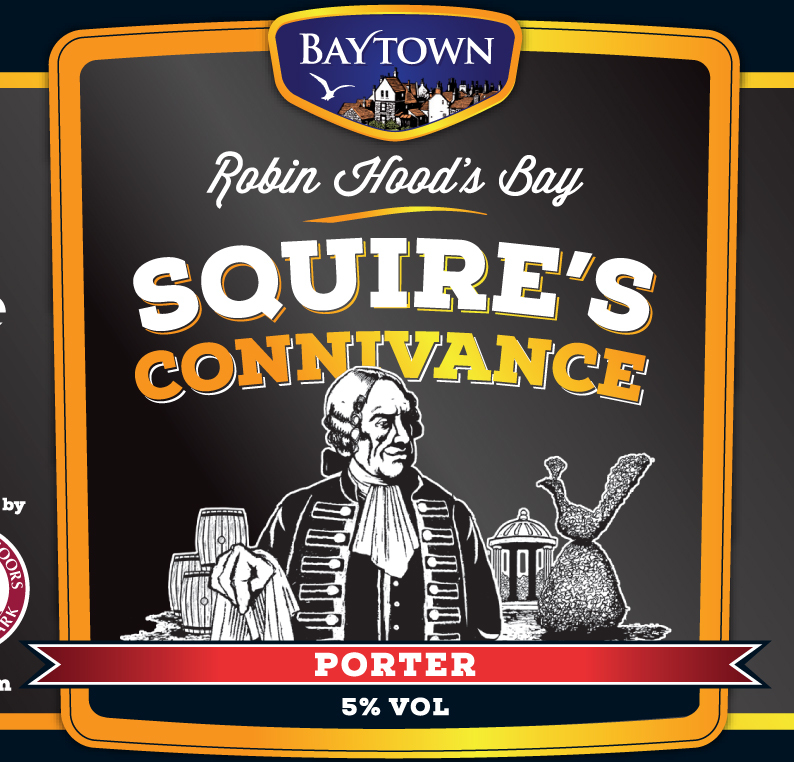 In the 18th century, Baytown’s fishermen and smugglers were one and the same. Celebrate these bold and daring characters. Be individual! Carries a strong, full bodied, taste. Sold in packs of 12. 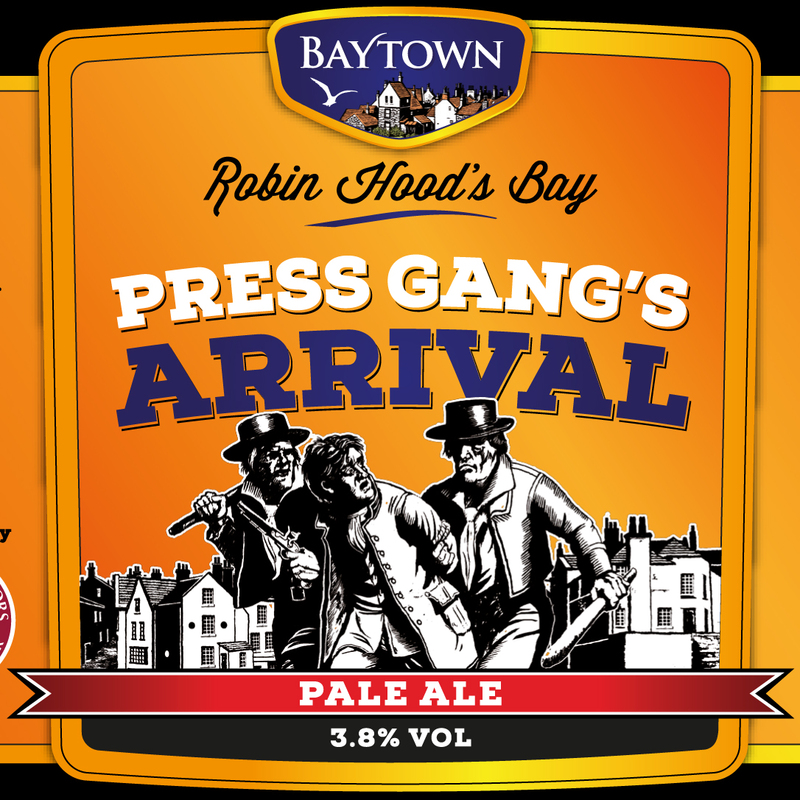 The Press Gang was a constant threat throughout the 18th century. Baytown’s residents used subterfuge and brawn to thwart the Navy’s recruitment process. Celebrate triumph over adversity. Be resilient! Brings a fresh, unanticipated, taste. This photo entitled Morning and Evening was taken by F M Sutcliffe at Tate Hill Pier in 1884. The small boy is John Robert ‘Dandy’ Storr seated beside his great uncle Tom Storr. 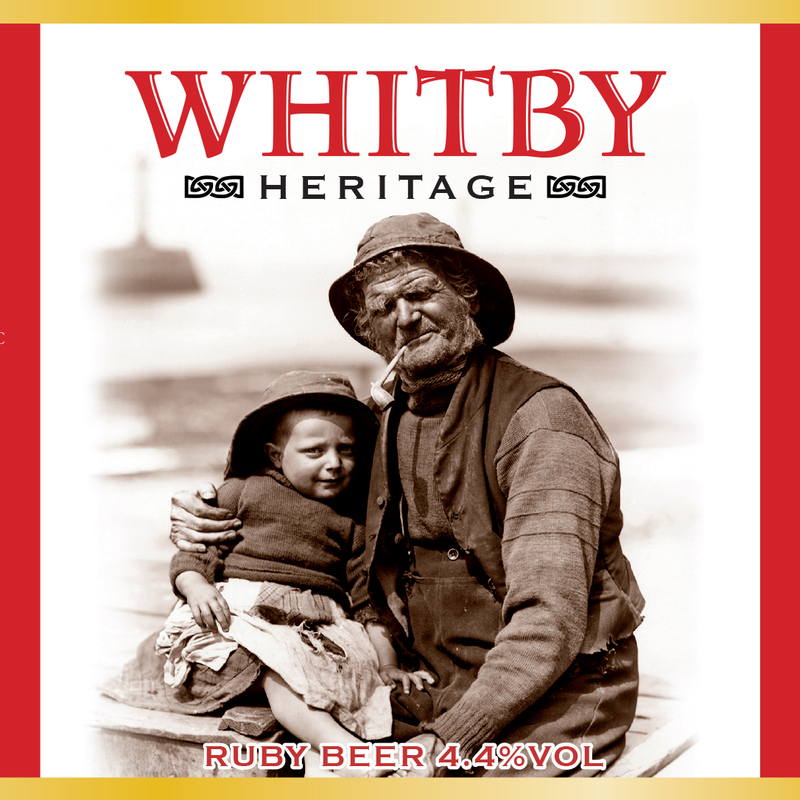 Whitby Heritage is a traditional dark ruby beer giving a smooth pallet with light flavour and a rich finish.